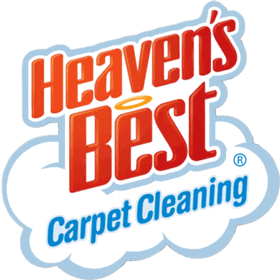 Heaven's Best Carpet Cleaning and Upholstery is truly a green carpet cleaning company. 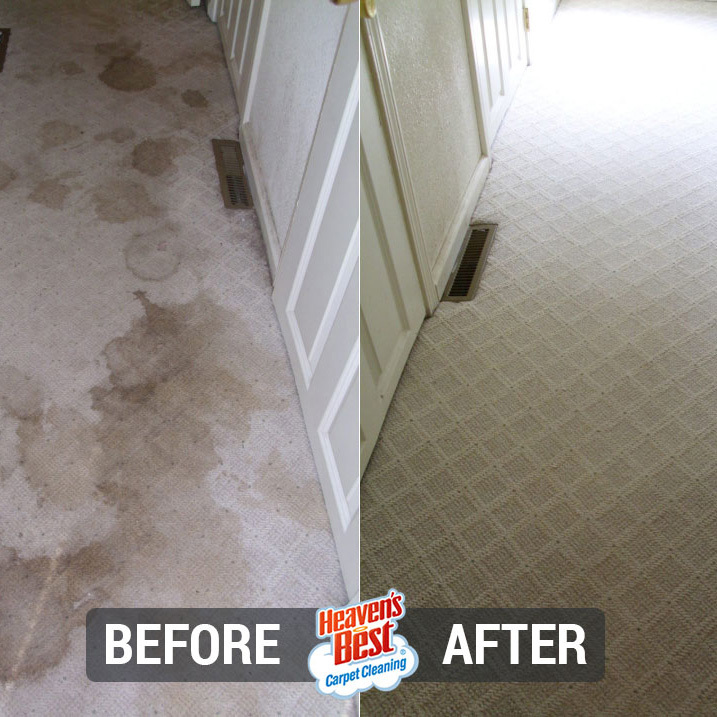 It's one of our main priorities as a company to not only provide exceptional service to our customers, but to do everything we can to keep the environment clean! 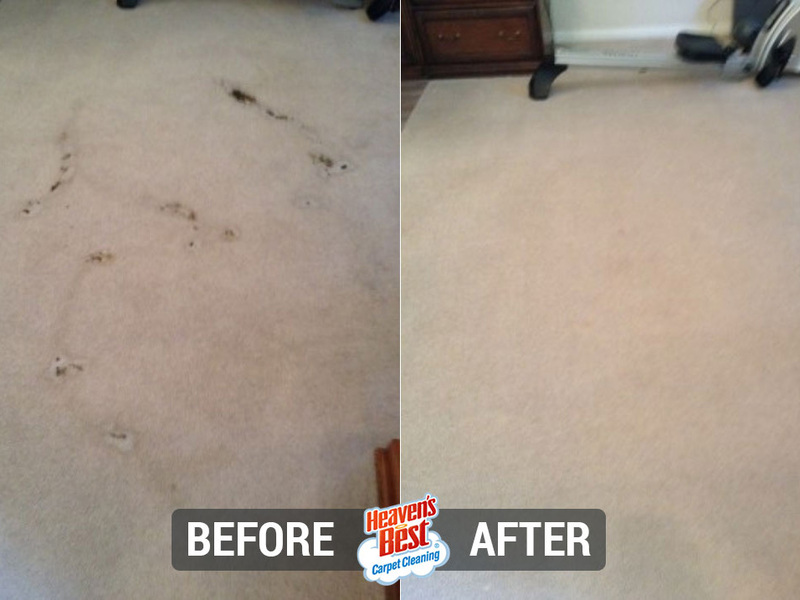 When you are searching for eco-friendly carpet cleaning services in Boulder, we are the perfect choice. 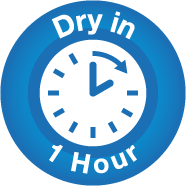 Low moisture carpet cleaning means your carpet dries in one hour. We want you to be able to get back to what is important to you as quickly as possible. 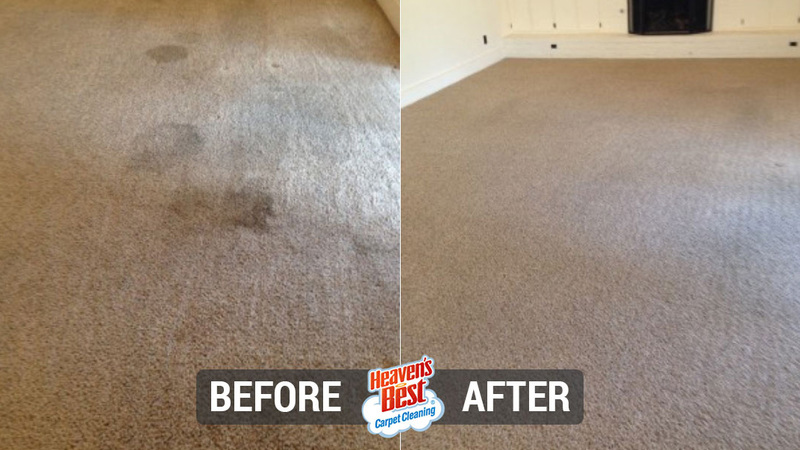 So, when you call Heaven's Best Carpet and Upholstery of Boulder, you will not have to wait days or even hours for your carpets to dry, they will be dry FAST!